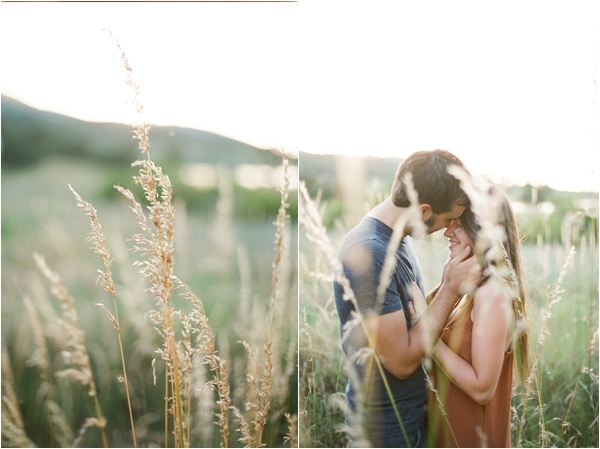 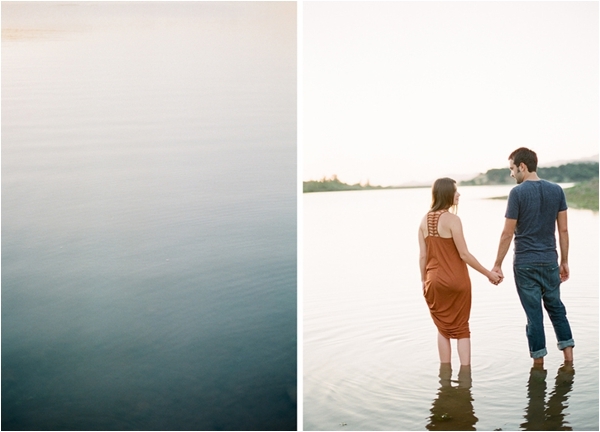 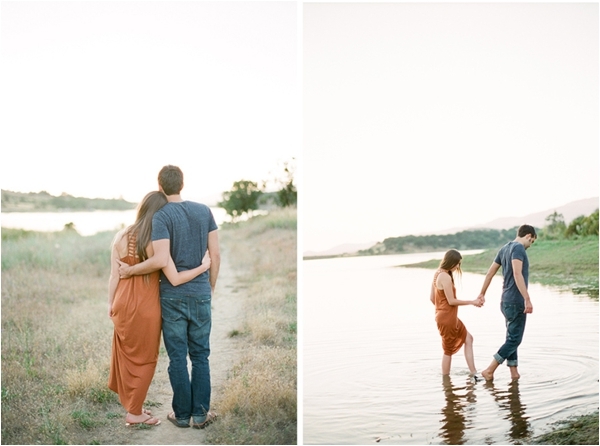 A simple yet sweet anniversary session with a couple so madly in love with one another. 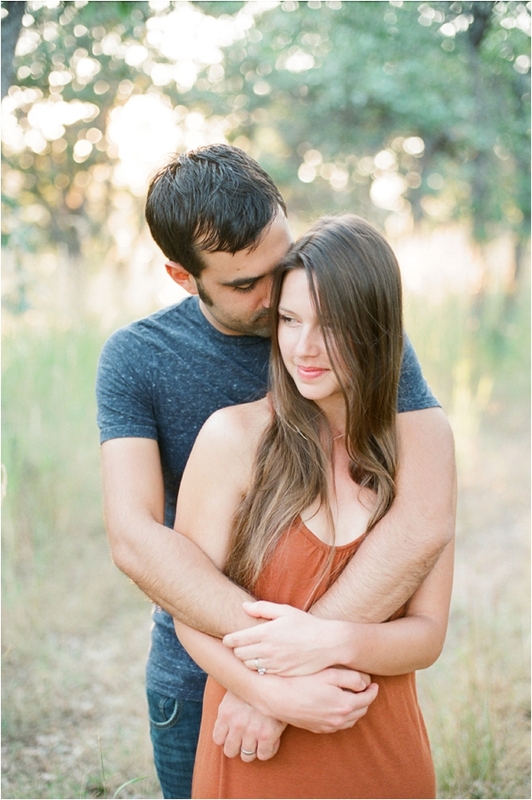 Photographed by Laura Nelson, she does a wonderful job capturing the love between these two love love birds who have been married for 7 years. 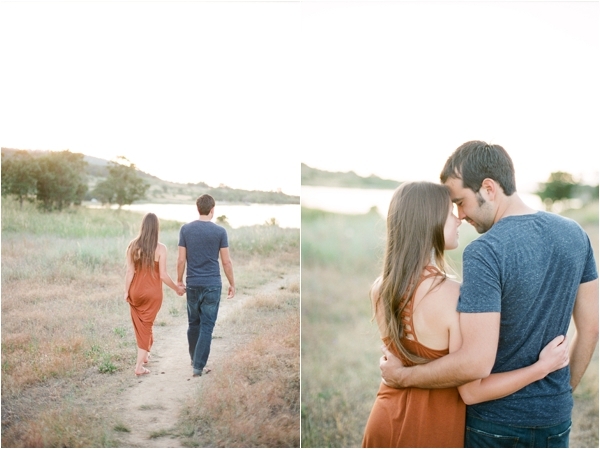 Thank you Laura for sharing this shoot with me.